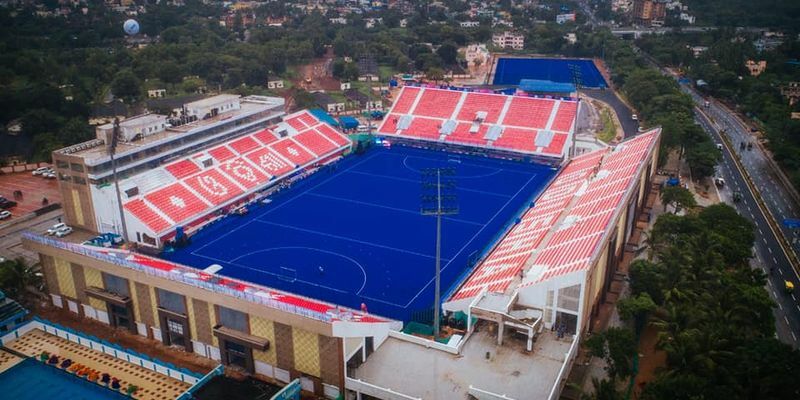 The Kalinga Stadium in Bhubaneswar will host one of the three FIH Hockey Series finals which is scheduled to be held between June 6 to 16 next year. While India will host the second final of the series, Malaysian capital Kuala Lumpur will host the first event from April 23 to May 1. The FIH Hockey Series, which will be played for the first time ever next year onwards, takes place in two rounds - the Open and the Finals. The nine highest-ranked teams in FIH World Rankings (as of 9 June 2017) skipped the Open and advance directly to the Finals. 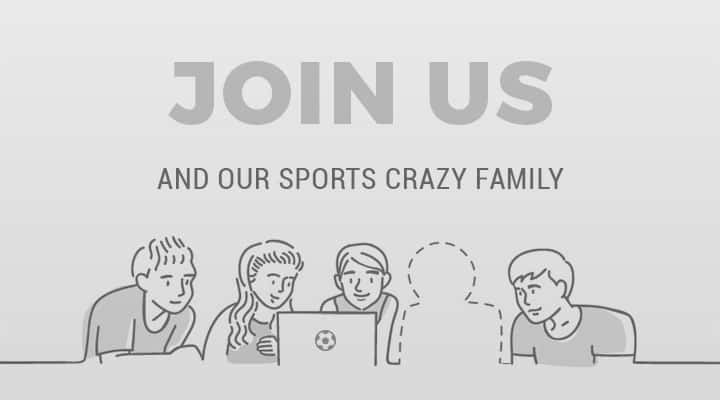 The competition will also serve as a qualifier for the Hockey World Cup and Olympic Games. Odisha’s capital, Bhubaneswar, is set to host one of the three Hockey Series Finals which will be held from June 6 to 16 in the coming year. Odisha Sports Minister, Chandra Sarathi Behera, revealed this development in the presence of International Hockey Federation (FIH) President Narinder Batra on Wednesday ahead of India’s crucial quarter-final against Holland in the ongoing FIH Hockey World Cup. "After the successful hosting of World Cup, Bhubaneswar will once again welcome international hockey when it will host the Hockey Series Finals from June 6 to 16 next year. It is a privilege for us to be recognised as one of the sought-after destinations for hockey," Behera told PTI. Apart from the top nine teams, the rest of the national teams will play in the Hockey Series Open, which is set to feature eight regional events with up to six teams each. Fifteen teams will qualify from the Hockey Series Open to the Hockey Series Finals, and a total of 24 teams will participate in the Finals. The top two teams in each of the Finals events will qualify for the Olympic qualification events. They will be joined by the top four placed teams from the Pro League in the qualification event and the four highest ranked teams that have failed to qualify. There will be a draw to determine which team plays who after which they will play a two-legged tie to determine the seven qualified nations for the 2020 Tokyo Olympic Games. While India plays host to the second event of the Hockey Series Finals, Malaysia's capital Kuala Lumpur will host the first event from April 23 to May 1. Eventually, the last and final event will be hosted by Le Touquet, France from June 15 onwards.